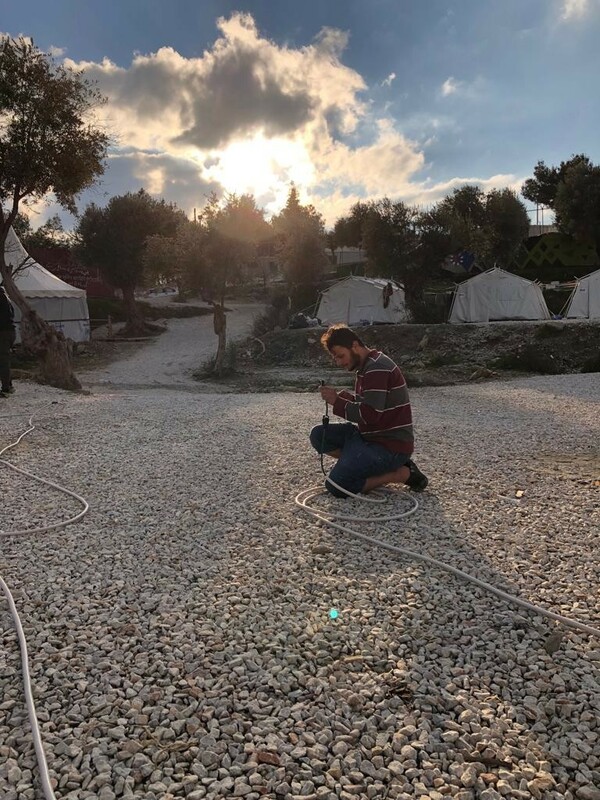 When we first took action on Lesvos, we decided to make empowerment one of our key missions. Part of this mission includes the involvement of residents in building a safe and positive community in our campUS's. We support residents with solutions they come up with to create a self-sustainable environment, helping them use their skills to help their community. 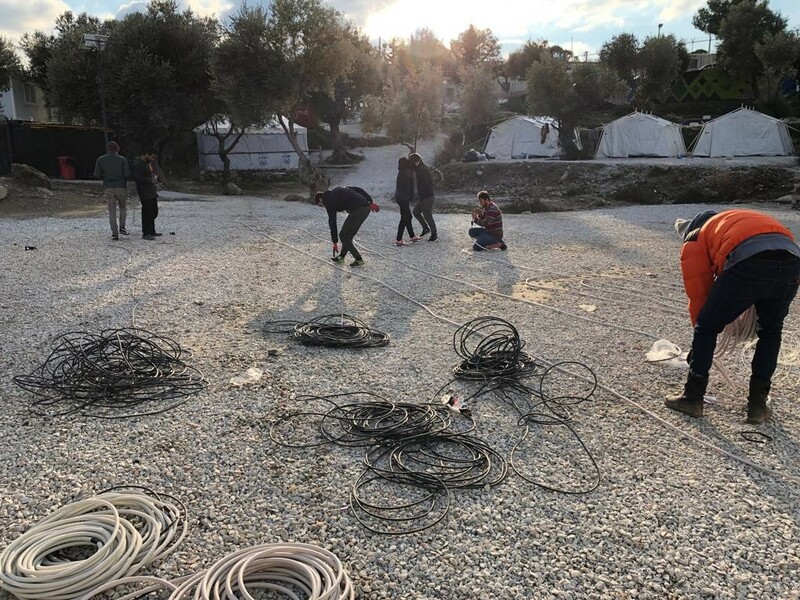 Recently, a group of residents skilled in electrical installation and maintanence helped the community by cutting and pulling wires as well as co-creating an electricity plan with us on the Olive Grove. Following the 'Camp to CampUS' philosophy, together with residents, we build a community, not for them, but with them. It's all about enhancing residents to live up to their full potential and provide a home for themselves. That's where dignity and self-worth comes from. A special thanks to our team On The Ground, volunteers and resident-volunteeers who constantly help coordinate activities to improve the community.